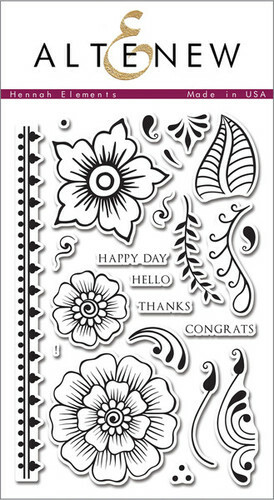 Have a couple of projects to share today..with a stamp set that came in very handy! You've heard the saying 'don't judge a book by its cover'? Well this is similar ...look really really carefully. First up- an absolutely fantastic fingerprint stamp..
You can also add some teeny weeny faces to create a really fun set of his'n'hers prints just perfect for a wedding or love type card. Next up...the hands. Looking carefully you'll notice I've actually stamped the hands upside down.. they're formed together making a heart shape with the negative shape, but if you flip them over, they look like they're waving and so fit like a glove (ahem..) with one of the sentiments! Then, flipped the correct way, adding in some hearts also in the set, you have an elegant CAS cards perfect for more 'love' occasions. Now, there's a large hand. 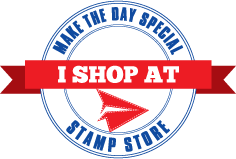 Do give some of the stamp sets in store a second glance...there are some real treasures to be dug up! What a different and unique set is this! Love those teeny weeny faces, reminded me the famous poem.... Humpty Dumpty sat on a wall! Love all other s too!